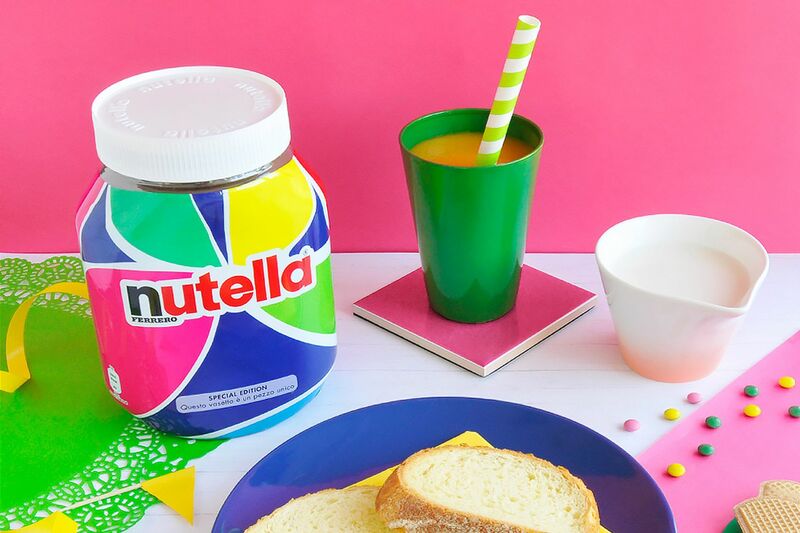 Nutella’s manufacturer Ferrero partnered with its advertising agency Ogilvy & Mather Italia to devise a plan to get people to buy more Nutella. Their idea? Have an algorithm design the packaging. The company provided the software with a database of patterns and colors that Ferrero felt fit with the hazelnut spread brand. It then created 7 million unique jars that were sold throughout Italy.